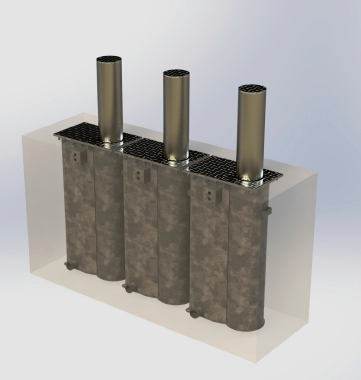 Maximize your return with a capital equipment investment in Nasatka’s trouble-free, highly functional, barrier systems. 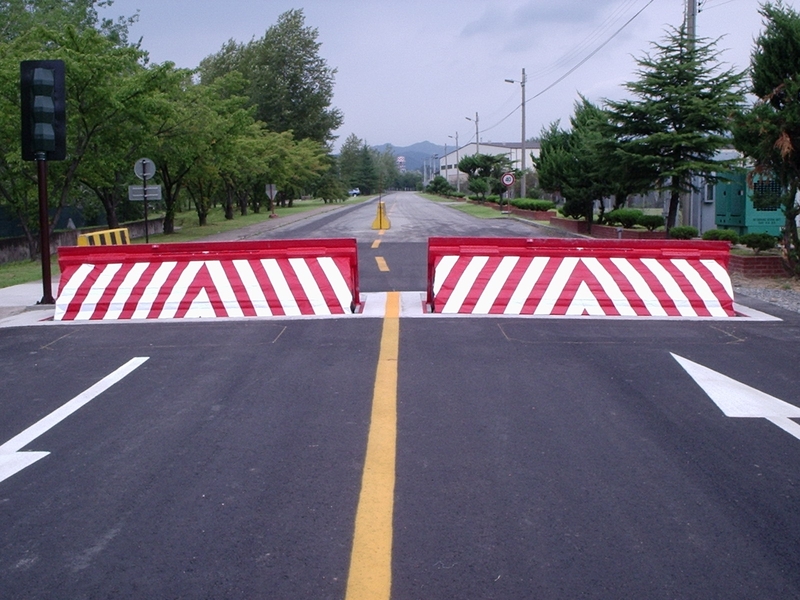 Nasatka Security’s barrier systems meet the challenging mandates of today and tomorrow’s maximum-perimeter-vehicle-access-control security needs. 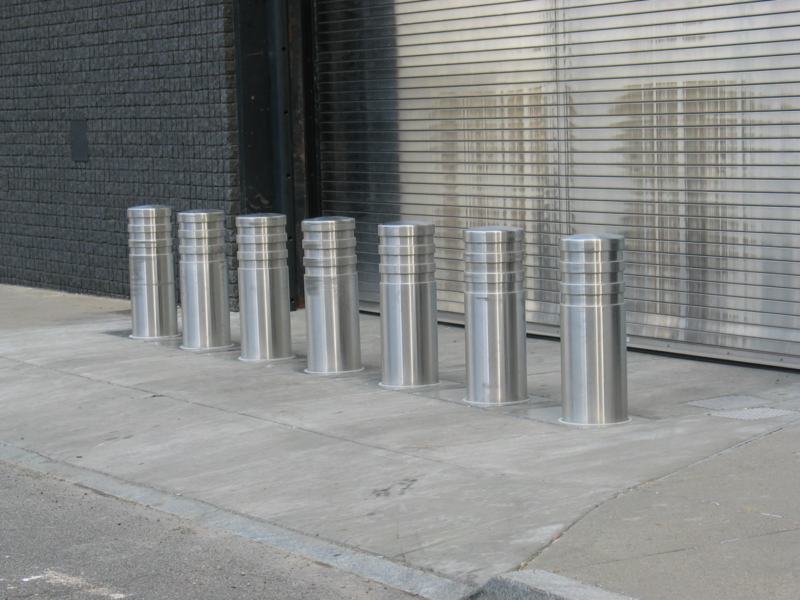 Established in 1975, Nasatka Security has provided barrier protection for some of the highest profile government agencies, military installations and corporate facilities in the United States and around the world. 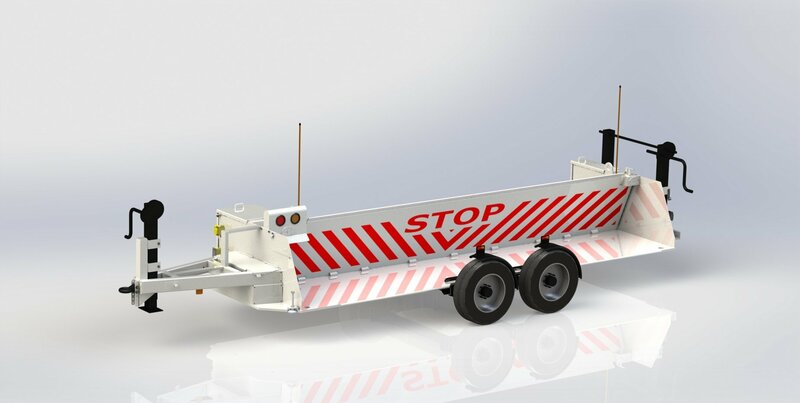 Based in the Washington, D.C. area, Nasatka Security is the originator of the first, crash-tested barrier systems developed, manufactured, and installed in the United States. 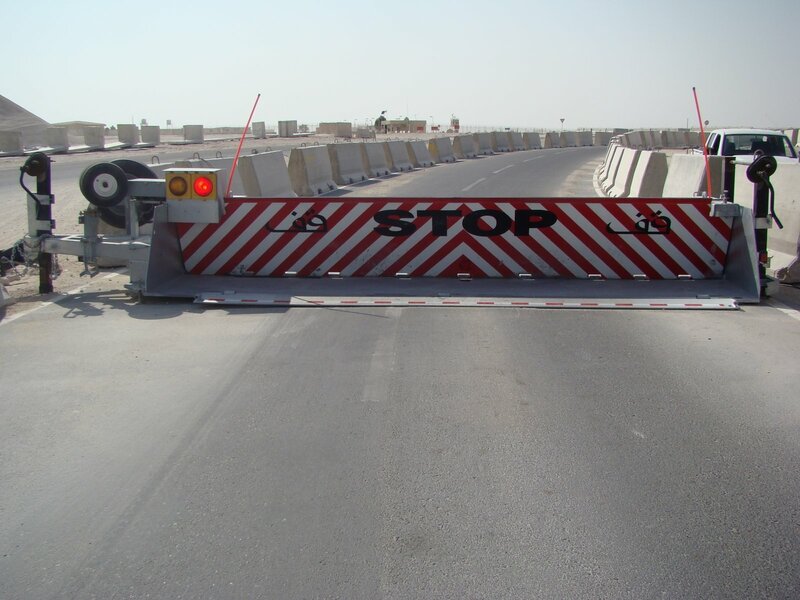 In actual use, Nasatka’s perimeter barrier solutions have proven to be an effective vehicle threat deterrent, as well as a reassuring security measure for employees and other authorized personnel. Nasatka Security remains on the forefront of development, ensuring their customer’s safety with their Global Lines of Defense. Nasatka Security is responsible for both governmental and private sector security installations for military bases, oil refineries and security installations for critical infrastructures facilities around the world. We offer intuitive security solutions for Federal, state and local government in order to make working environments safer each and every day. Whether its biometrics or vehicle barriers, Nasatka has the tools, technology and the know how to keep you and your people safe, 24/7. Allow us to make their jobs much easier by providing integrated technology designed, tested and proven to secure the perimeter of your military installation. Security technologies from Nasatka are integral parts in the protection of critical energy infrastructure, from pipelines and refineries to generation plants and transmission lines. 7427 Old Alexandria Ferry Rd.